At Country Day we strive to make our unparalleled program as financially accessible as possible, to all those families for whom our mission and program are an ideal fit. It is our desire that our community reflect the diversity and vibrancy of our region. Towards that effort, we offer both scholarship and tuition assistance to financially eligible families. For the 2018-19 school year, we granted approximately $2.4 million dollars in tuition assistance to qualifying families in Pre-Kindergarten through 12th grade. Household incomes for families participating in the Tuition Assistance Program range from under $30,000 to more than $150,000. Yes. Sacramento Country Day awards approximately $2 million dollars in assistance each year. Country Day is committed to helping families from socio-economically diverse backgrounds access a Country Day education. Can I break up the cost of tuition into more than one payment? Yes you can. We offer one, two, and ten payment plans for your convenience. Payments can also be made by credit card with a 2.85% convenience fee. 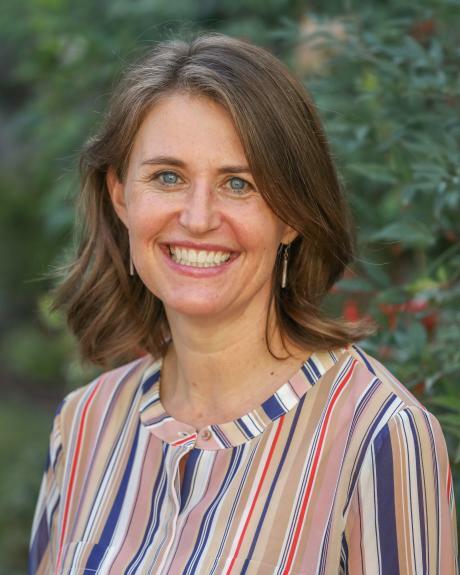 Sacramento Country Day uses School and Student Services (SSS), an online service of the National Association of Independent Schools, to process our tuition aid applications. Tuition aid awards are ultimately determined by the School’s Tuition Assistance Committee. Is technology included in tuition? Tuition covers the cost of personal technology devices for Grades 6-12. Students in 6th-8th grade are issued Chromebooks. Grades 9-12 use MacBook Air computers. Lower School students have access to iPads via mobile carts. Are textbooks included in tuition? There is no charge for textbooks from Pre-K – Grade 5. All students in Grades 6-12 purchase their own textbooks, a standard practice at independent schools. Are there any other costs not covered in tuition? Class trips for Grades 4-12 are an additional cost, as are our hot lunch program, extended care and/or after-school programs. 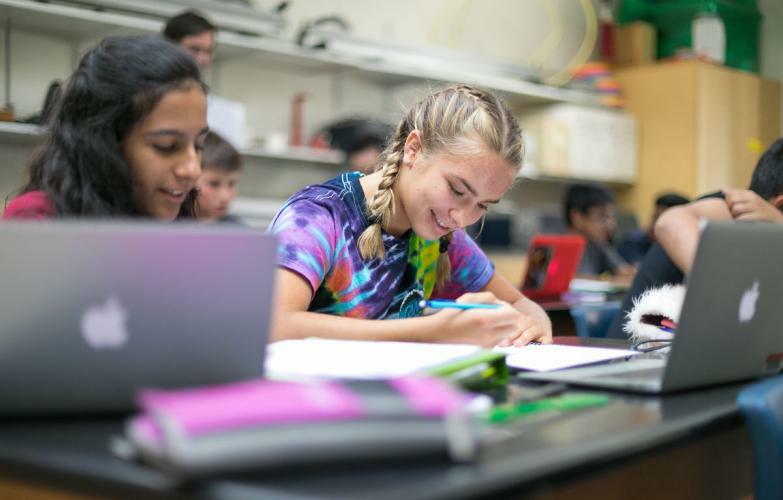 The Country Day Scholars Program provides new incoming ninth-grade students from diverse backgrounds the opportunity to access the college preparatory curriculum at Sacramento Country Day High School.